If you are a Not for Profit organisation or a Pre-school, School or University contact us for extra special prices. We think you are amazing!! Don't forget to ask about our bulk discounts. 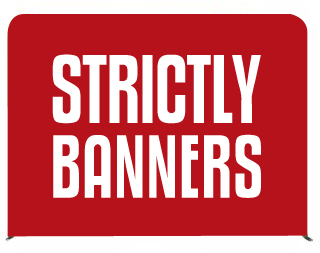 This month we have everything you need from rollup banners to our brand new sail flag and banner walls on sale. Contact us for information on any of our products. Offers are valid until 30 April 2019. 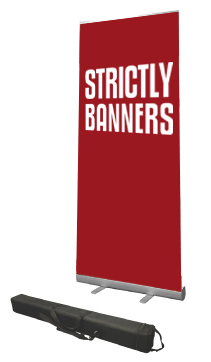 850mm wide x 2m standard rollup banner with two fold out feet, PVC banner print and carry bag. Special prices apply to standard service, not express service. Freight and GST are addtional to all orders. Contact us if you have any questions or wish to place an order.